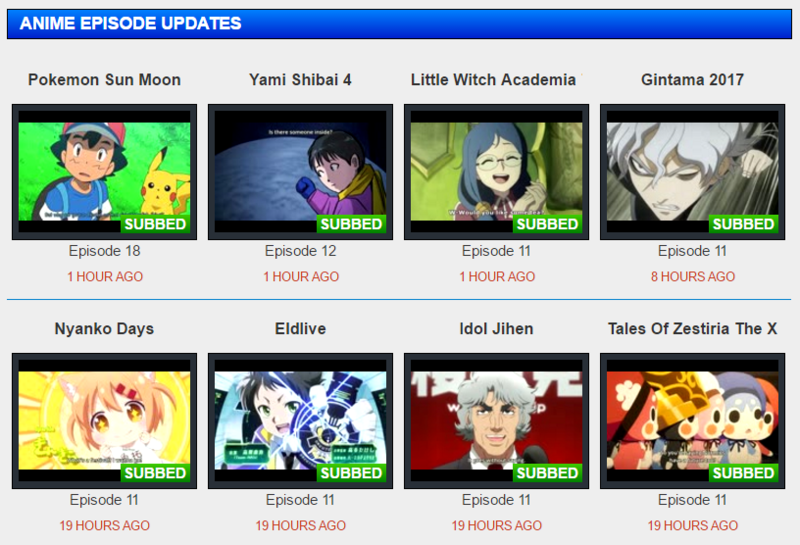 Soul Anime is a free website that streams the major anime titles. It has a huge collection of subbed and dubbed anime series, including but not limited to, One Piece, Naruto, Bleach, and Fairytale. "too many ads! i cant even watch properly"
"Anime is one of my favorite things to watch, but it's sometimes hard to find the episodes you want. A lot of hosting sites take down their older animes, or make you go through an endless barrage of advertisements that would put Jotaro's Star Platinum to shame. Soul Anime, on the other hand, has been easy to use, clean, and best of all, has an extensive library of tons and tons of anime. We're talking about like at least an entire year's worth of material here, if you ran your computer 24/7. It's like heaven for an anime otaku like me." "Soul Anime has become my go-to soirce for downloading and watching my favorite anime. This website features more shows than I ever knew existed! The downloads are fast, and all of the videos are in HD quality!" "I just love Soul Anime. It is so convenient to use. 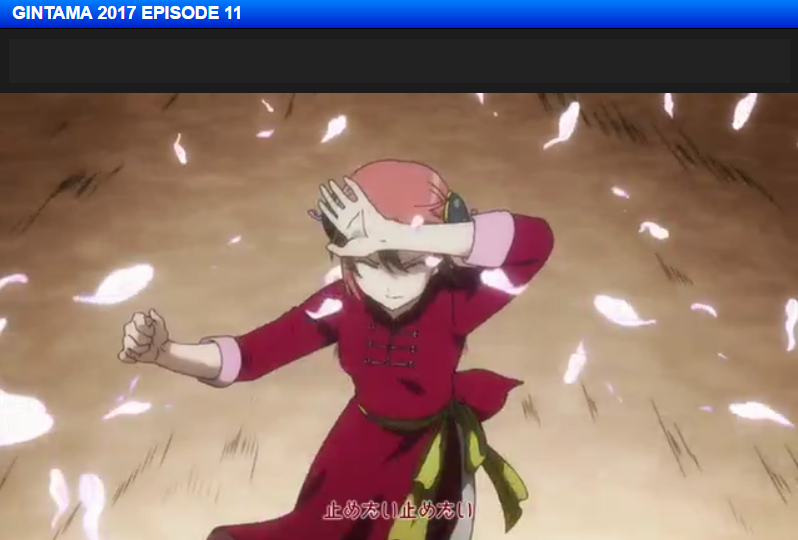 I can quickly and easily find the kind of anime show that I am in the mood to watch."